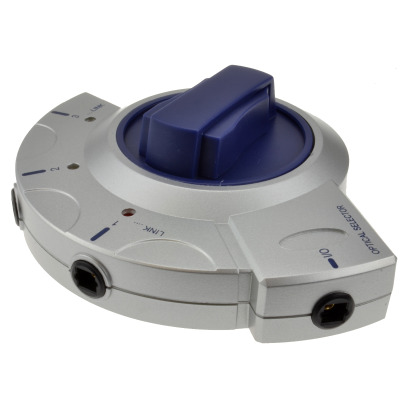 Having an AV switch at your disposal enables users to pick and choose what signal is shown on a specific display, providing a great level of flexibility. At Euronetwork, among our fine AV distribution selection is a great range of AV switches that gives excellent control and allows users to display various content on the device of their choice. 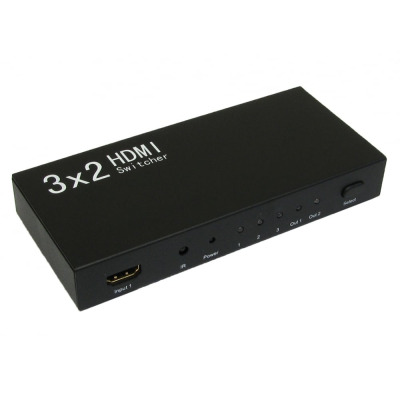 Our range covers HDMI switches, which are perfect for home television sets, and allow users to jump between different mediums. 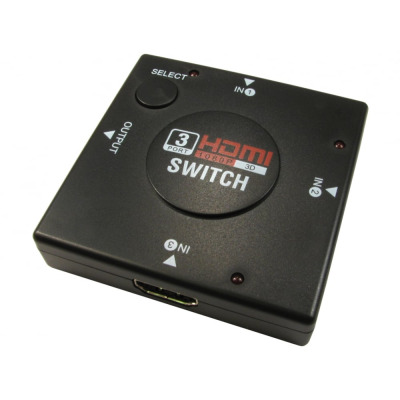 For example, if you connect a games console, DVD player and satellite feed to an HDMI switch and then connect this to your television, you can easily jump from one to the other without the need for plugging and unplugging. 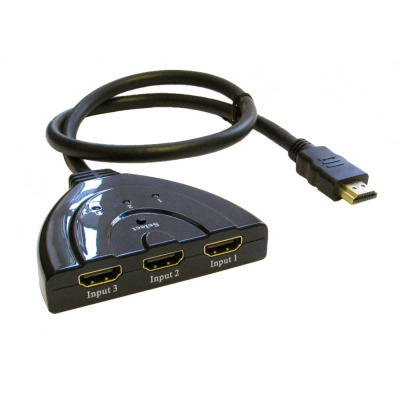 Simply avoid the need to rummage around behind your TV and connect different items to your HDMI socket. 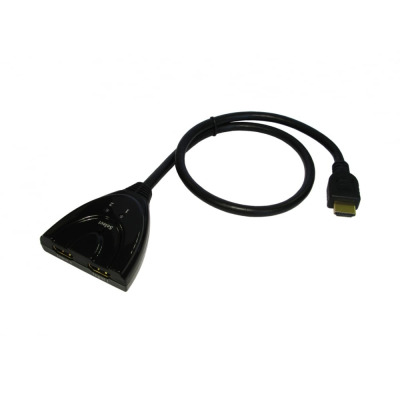 We also stock VGA and USB switches, so be sure to take a look through our full range and find what you need. 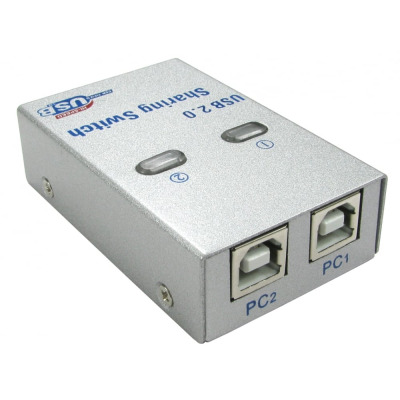 Our AV switch selection includes items with 2, 3 and 4 ports, so there should be an item ideal for your requirements within our range. 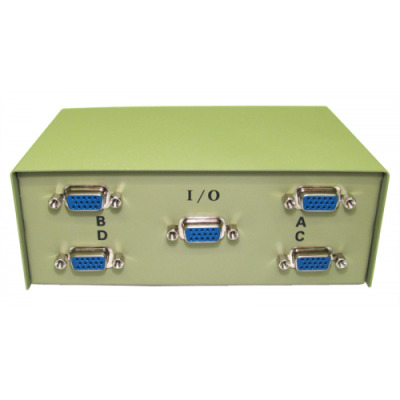 We also stock AV splitters, extenders and converters, so be sure to take a look through our full range and find the perfect buy for you. Why not create an account with EuroNetwork today? Additionally, if you have any questions for our team, contact us on +44 1908 371909.